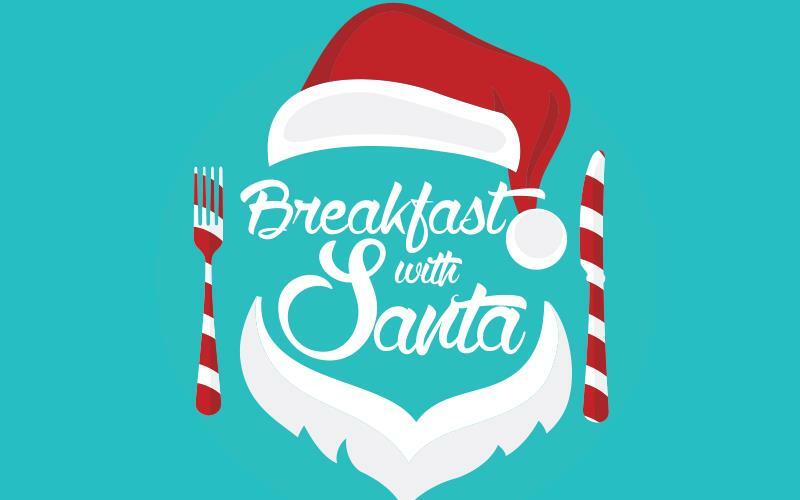 Join us for a Pancake Breakfast with Santa and Mrs Clause! Enjoy a fun, Christmas themed breakfast in the Beautiful Historic Bromley Farm House, festively decorated for the Holiday Season. After breakfast, kiddos will be able to put arts and crafts into action to create their perfect Christmas list, and then place it in the Special North Pole Mailbox to get delivered straight to Santa at his Workshop!! Each child will also get to visit with Santa to share their Christmas wishes and get a picture too!! Finally, go to the Reindeer Station and make Reindeer Food to have ready for the Big Night!! 50% of all ticket sales go to benefit the non-profit Brighton Optimist Club, and organization "Dedicated to Serving Youth in the Community!!" Thank you for your support, and we look forward to seeing you for Breakfast with Santa and Mrs Clause! !